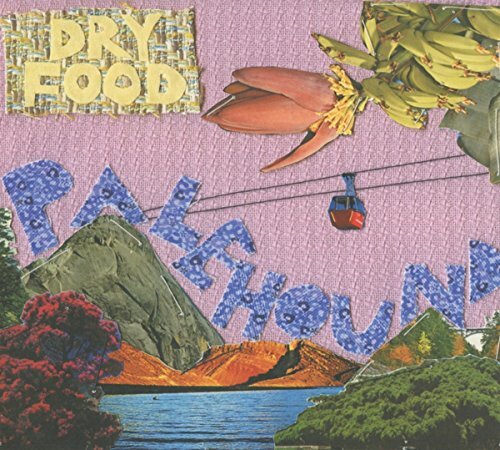 Palehound’s Ellen Kempner may only be 21 or 22 and this might be a break-up album, and these two qualities alone might make you a bit skittish, but anything done well… Well, Dry Food is more than done well and firmly establishes Ellen Kempner as a songwriter and musician to carefully watch. And while it comes through strong that this is a concept album of a breakup at a tender and impressionable young age you get the feeling Kempner, through her art, will turn all those bloody razorblades into polished daggers with pearl handles she will carry around for protection. And the last song? ‘Seakonk’? I lived it with my 20 year old. As she sat in the family room, surrounded by her sister, mother, and father, but we have cats, not dogs. Ellen Kempner is a songwriter we should expect great things from with each new album.